Justin Wilhelm Baumberger (1879-?) founded his fist company “Justin Wm. Bamberg & Co” in 1902. It was an import/export company selling office equipment and typewriters from United States. 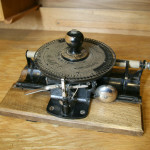 In 1907 he was granted a patent for the Liliput typewriter. It was a small index typewriter. 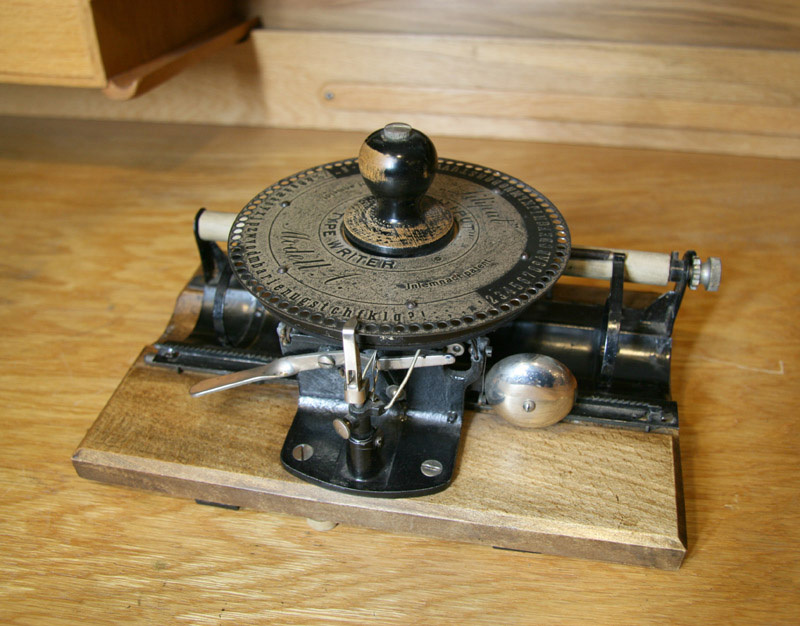 The character was chosen by turning the knob in the middle of the index plate. The company was closed in 1909. Five different models were produced during the short lifespan of two years. It is not easy to find a Liliput typewriter especially in good condition.